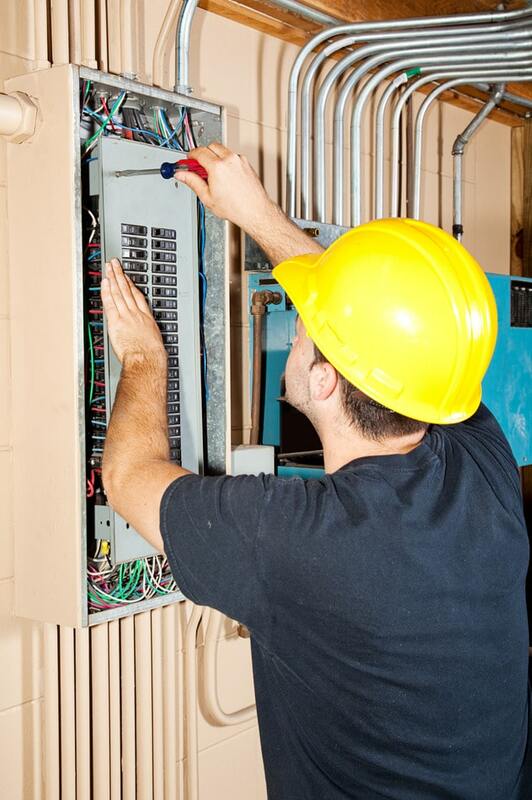 Whether you are a home or business owner, you deserve reliable electrical services. Devard’s has extensive experience providing top-quality residential & commercial electrical service to customers throughout the Dallas, Murphy, Plano , Richardson , McKinney , Frisco & surrounding areas . We offer a Full scope of electrical services, which include, but not limited to the following items. Home & Business.